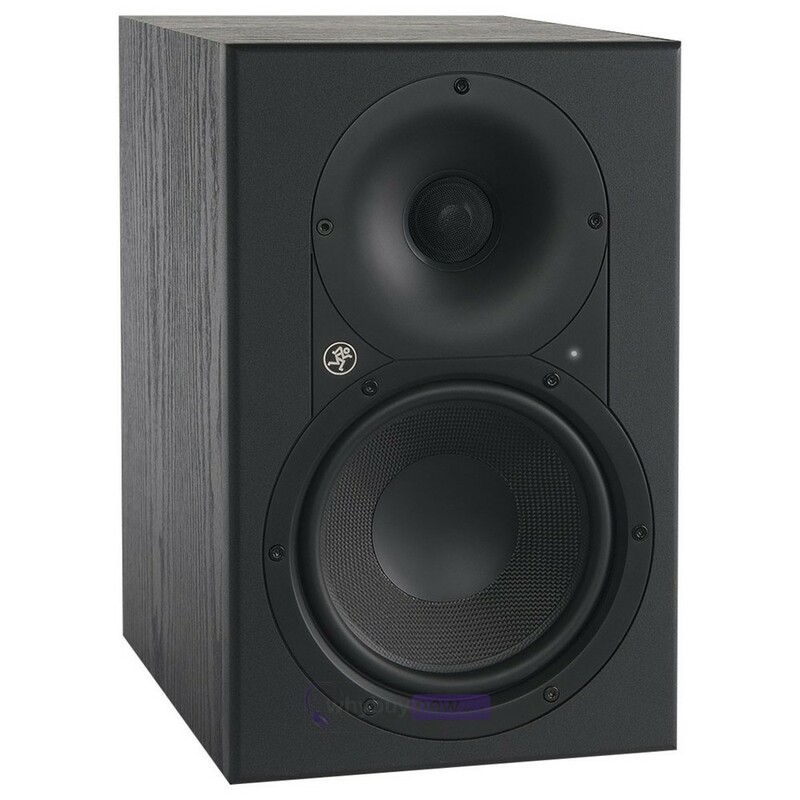 Here we have the Mackie XR624 professional studio monitor from one of the leading names in high-grade audio equipment. 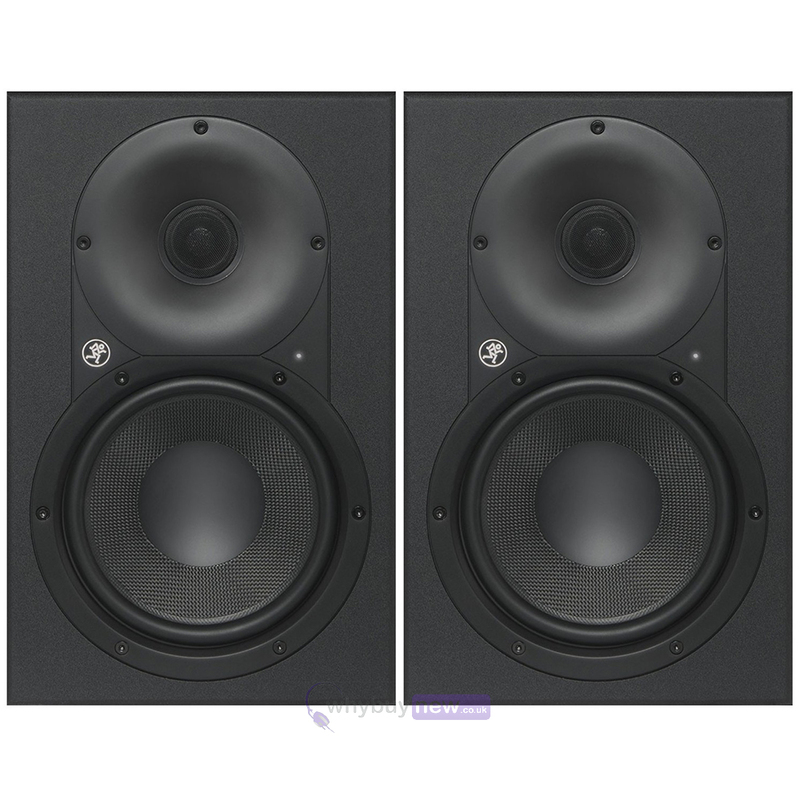 Mackie have poured all of their expertise into this powerful speaker to ensure optimum accuracy, improving the usual features like the ultra rigid Kevlar woofer which keeps its shape even under a lot of stress, dramatically reducing distortion. But with the Mackie XR624 they've also added some amazing new custom components like the ELP Bass Reflex System that effectively eliminates the noise that comes from pushing a load of bass. On top of everything else this fantastic monitor also looks professional and attractive with Mackie's patented black wood finish and classic logo fitting happily into any studio setting. When diving into your mix, hearing every detail is essential. XR monitors deliver a level of detail and sensitivity that reveals things you didn't know were in your mix before. Utilising key technologies developed using Mackie's vast acoustic design experience, XR monitors translate your mix in a way that feels natural and accurate without the fatigue that other monitors can bring after long hours at the mixing desk. Experience unmatched clarity, accuracy and performance with XR Series Professional Studio Monitors. Logarithmic waveguide: The XR logarithmic waveguide matches the high-frequency dispersion pattern to that of the woofer for a seamless midrange transition. ELP Bass Reflex System: Engineered for serious professional level performance, the ELP Bass Reflex System utilises an extended length, internally curved design and eliptical, zero-turbulence exit providing extended low frequency response and greatly increased output capability. 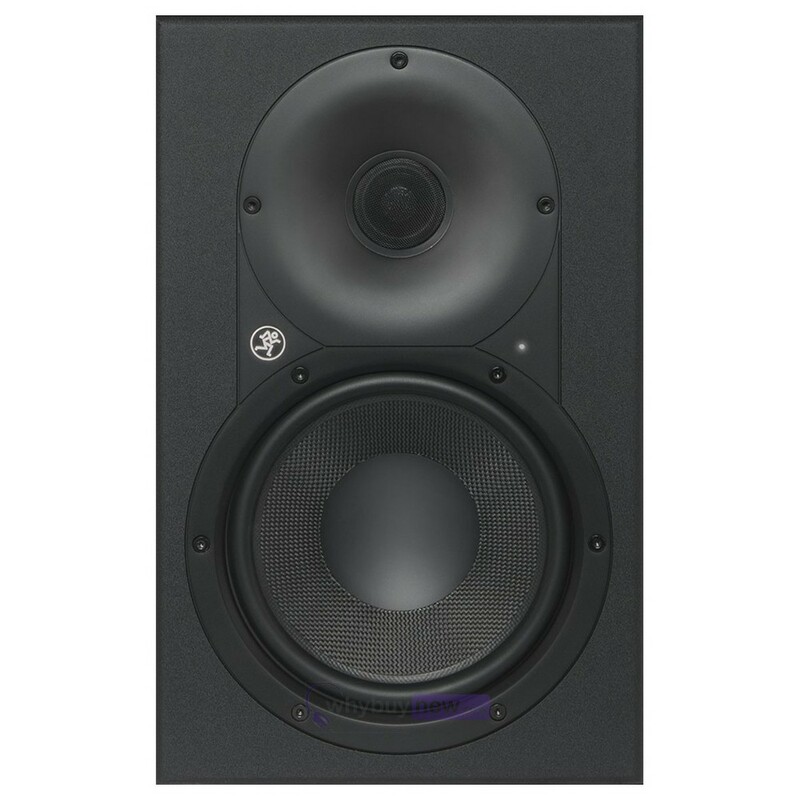 Room Optimisation: XR monitors are easily adaptable to suit your mixing environment to ensure a flat frequency response with three adjustable filters. 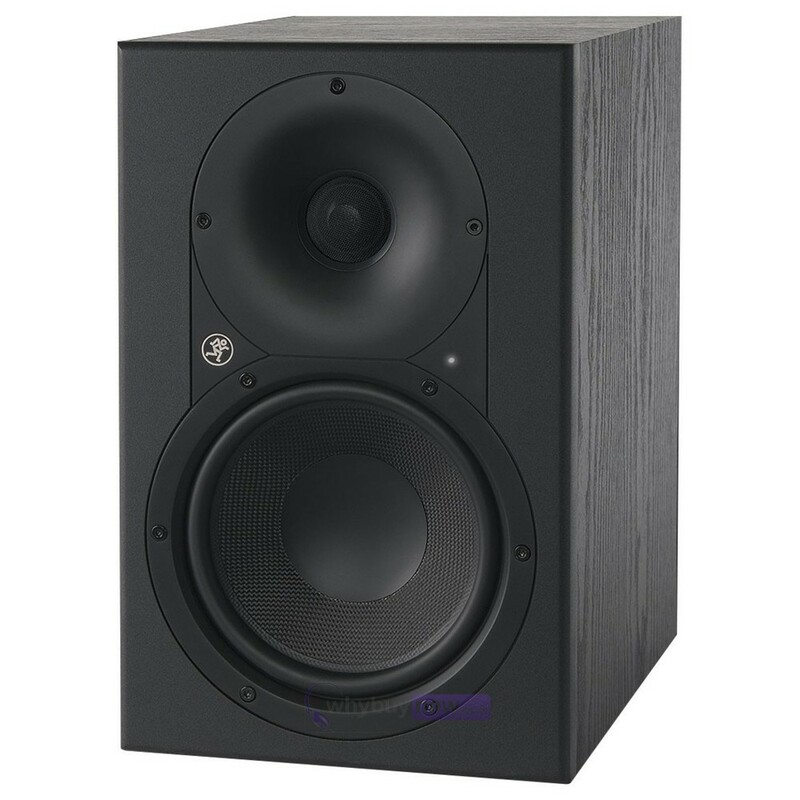 Kevlar Woofer: XR series monitors are equipped with an extremely rigid, ultra-low distortion Kevlar woofer which maintains its shape even under high amount of stress. Set and Forget: The eco-friendly Auto On/Off puts the monitor in stand-by after a period of time with no signal and back on as soon as signal is present. 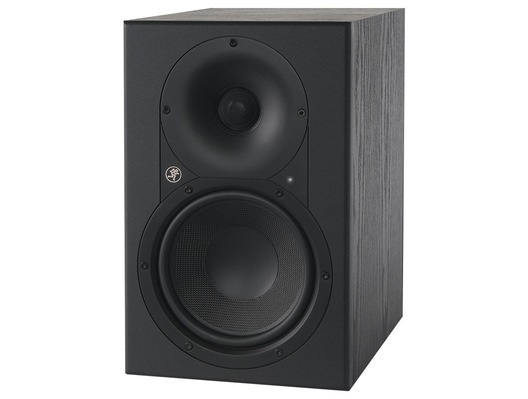 A true beauty: Not only do monitors need to sound good, but they need to look good as well. 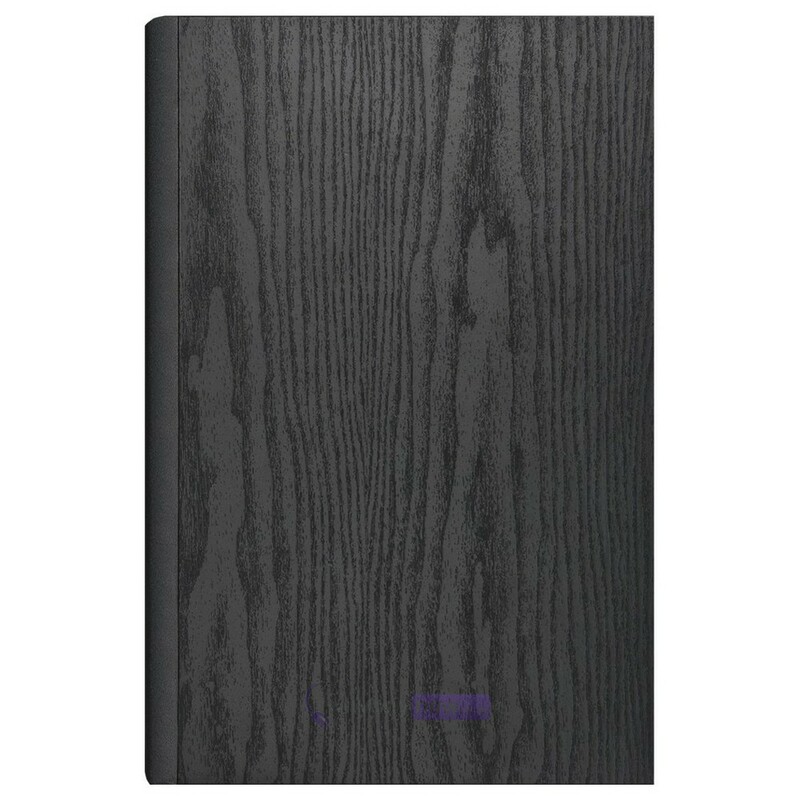 XR monitors feature our classic black wood grain finish that is a beautiful addition to any studio. 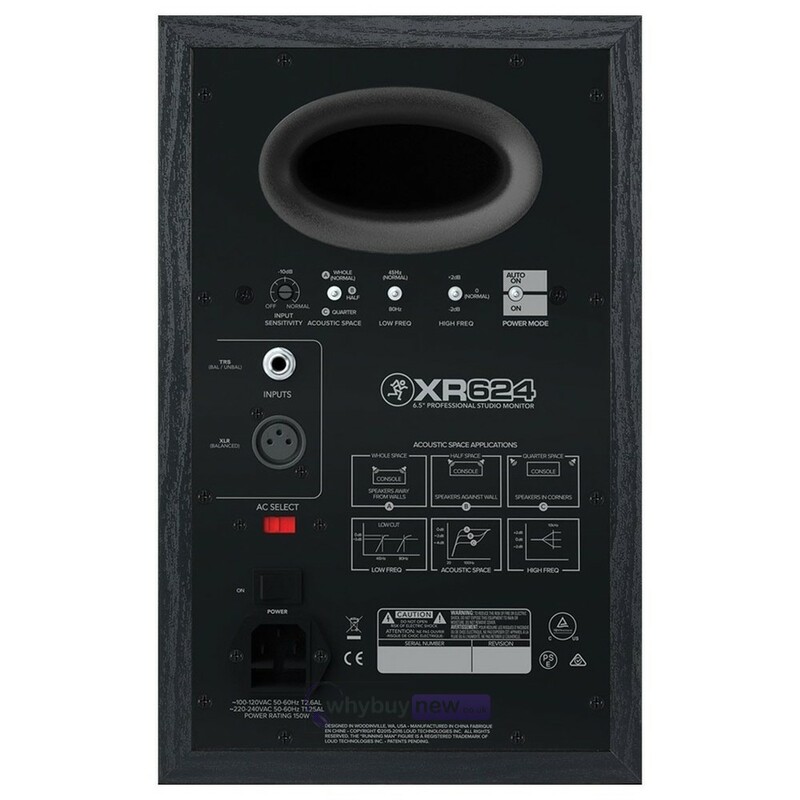 High-density foam pad included: Two hard surfaces that are touching (bottom of the monitor and top of your desk) tend to not sound very good when one is vibrating, so XR monitors come with a high-quality foam isolation pad to reduce unwanted vibration. 1" black anodized aluminium tweeter reveals the finest details and upper harmonics of your mix. Dimensions (H x W x D): 333mm x 218mm x 320mm / 13.1" x 8.6" x 12.6"